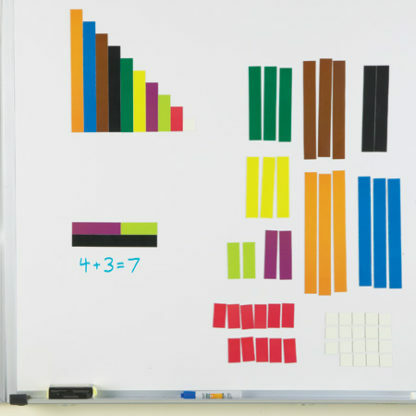 Put your Cuisenaire Rod lessons right on your whiteboard. Jumbo versions make it easy to model math concepts! 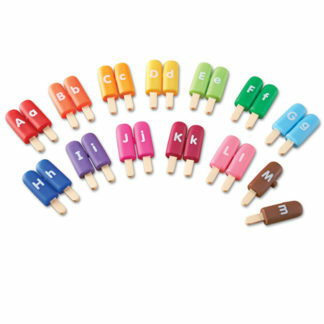 Put your Cuisenaire Rod lessons right on your whiteboard. 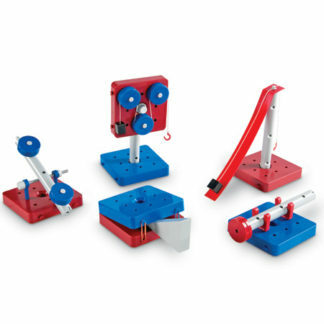 Jumbo versions make it easy to model math concepts.